The sale of several of our unique “self-renewing” cell lines* to customers at for-profit institutions carries a premium surcharge reflecting the extraordinary properties that these products provide for commercial research discovery. For corporate clients please see the Procedures For Corporate Cell Line Sales. 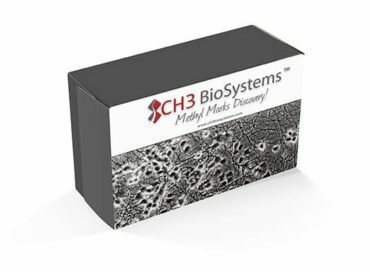 It may be necessary to enter into a Contract or Licensing Agreement with CH3 BioSystems if the cell line will be used for drug screening or commercial testing of products for sale. The purchase price for commercial customers will be set by the conditions described in our “Sale of Goods Agreement”. A standard draft of the Agreement is available for your review upon request. Expert technical support for a defined period of time will be included for the establishment, maintenance and troubleshooting of the cell line in your lab. RE-PACKAGING OR COMMERCIAL USE OF THIS PRODUCT REQUIRES LICENSING APPROVAL. Our legal counsel advises that we secure a statement indicating how the product will be utilized after receipt at the Ship To: location. 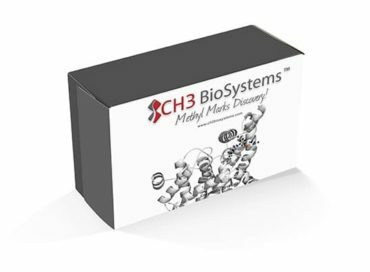 Please communicate your intended use for the requested cell line(s) to customer service at CH3 BioSystems and we will respond as soon as possible.